Specialist contentious trusts and probate lawyer, Lewis Addison, has been promoted to Partner at Nelson’s Leicester office. Lewis qualified as a solicitor in 2006 and joined the Dispute Resolution team two years later. In that time, he has developed his expertise in inheritance, trusts and property disputes and is accredited by the Association of Contentious Trust and Probate Specialists – an industry benchmark which signposts clients to professionals who have this specialism. He now steps into the role of Partner at the firm with more than 12 years of experience in the profession. 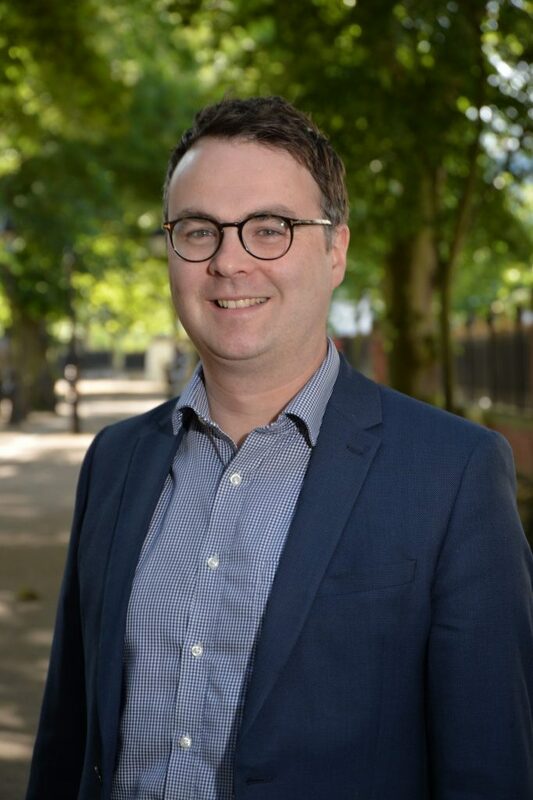 Having grown up in Leicester, Lewis graduated with a law degree from the University of Leicester in 2002, before completing his LPC at the College of Law in Chester two years later. He said: “I’m looking forward to continuing to provide a high-quality, innovative service for our clients and continuing to connect closely with the community. I will also co-ordinate Nelsons’ involvement with the charity Leicestershire Cares – which provides volunteering opportunities for companies looking to get involved with communities in the city and county. Chief Executive at Nelsons, Stewart Vandermark, said: “Lewis has illustrated how, with hard work and dedication, our lawyers can build careers here – he joined Nelsons shortly after he qualified and it has been great to watch him build his expertise and skills with us over the years and particularly develop his specialism and reputation in inheritance disputes.